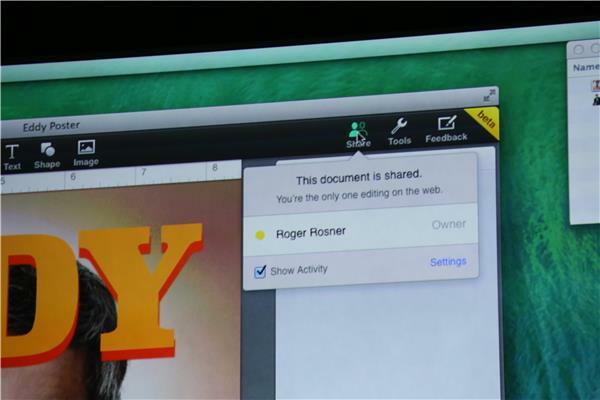 Rosner's editing the doc he just made in iWork for iCloud (beta) and Cue hops on to make some changes. They're each making these and they're showing up in real-time. Eddy's third-grade stage name was "Cue Ball" apparently. Okay, then. And they're done editing the doc together. No word on how many people can be in a doc, or how competing changes are handled, etc. 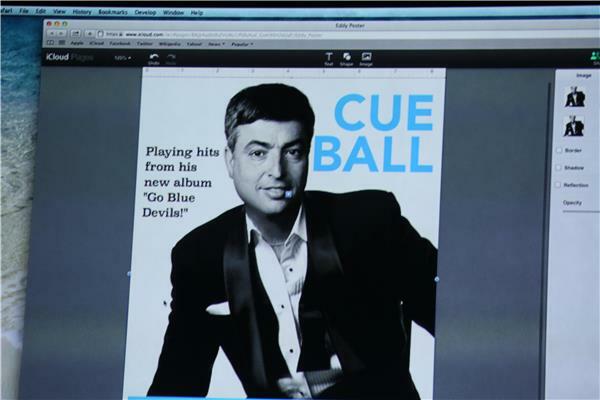 "You can even collaborate with a friend who's stuck on a PC," says Cue. Cue back up solo, taking cracks at Microsoft's Office 365. 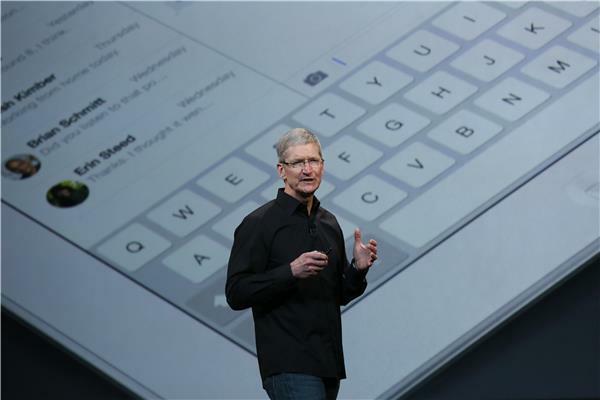 So all these apps are going to be free for any new Mac or iOS device buyer. And all are available today. 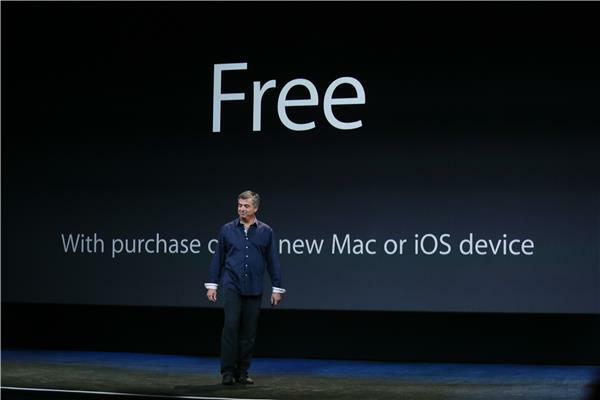 Wow, free iLife too? 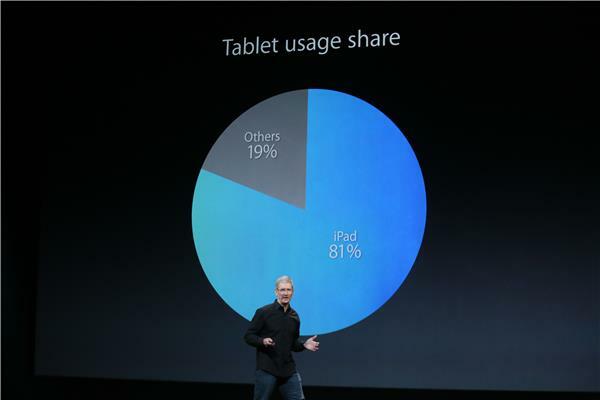 So the OS is free, the productivity suite is free... that's certainly bad news for Microsoft. That's it for apps, and Cue's out. 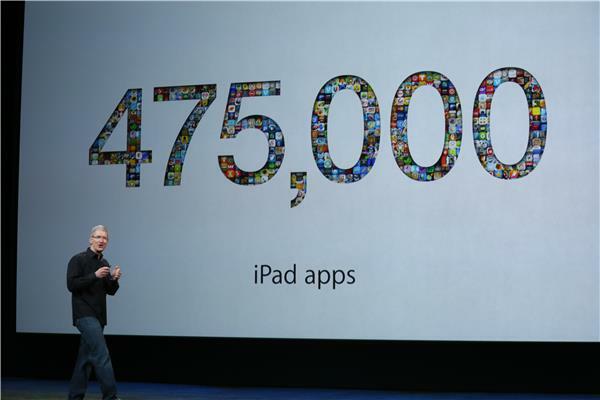 "Today is the biggest day ever for apps." Cook back on stage, hopefully to turn us to tabletville. 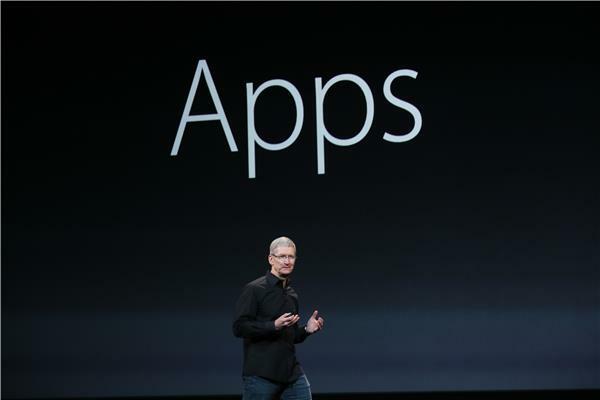 These are incredibly rich apps, Cook says. 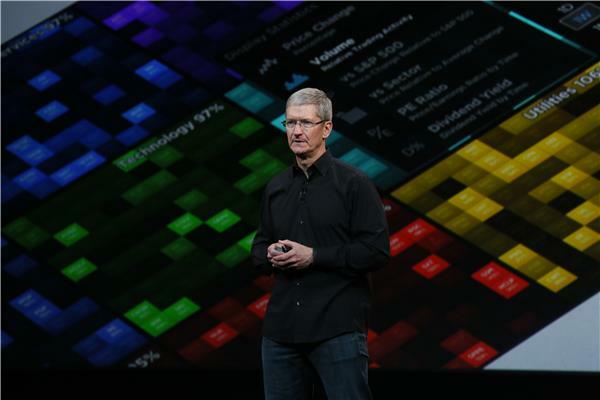 "We are turning the industry on its ear," he adds about changing all its software over to free. 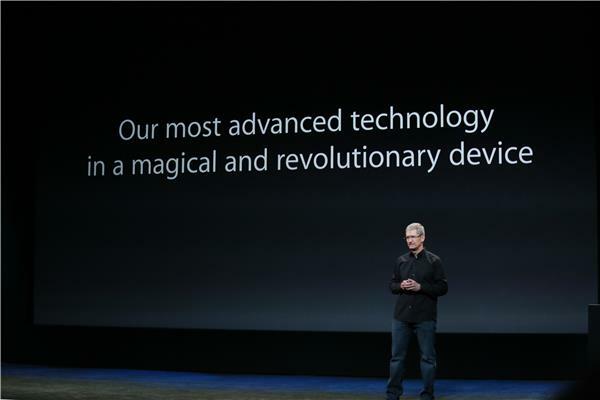 Conspiracy theorists are trying to look up the sleeves of Tim Cook for mysterious devices... I'm not convinced. 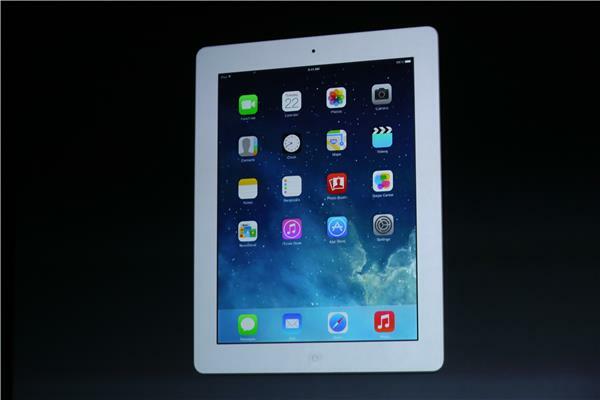 Cook going over the birth of the iPad, and some of the early criticism -- including whether it would compete with netbooks "Who remember Netbooks?" 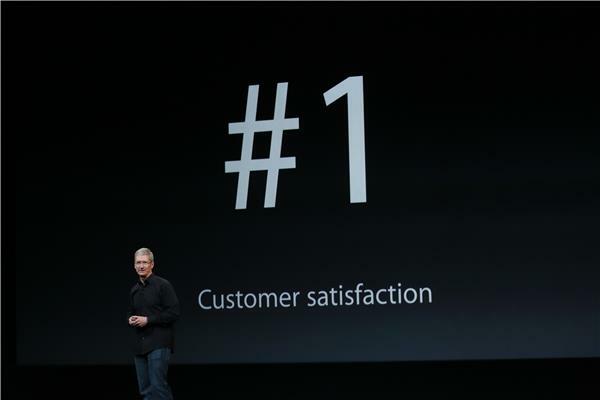 Cook quips. 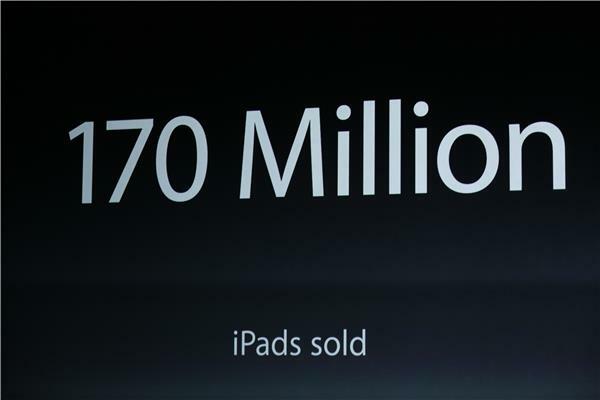 Earlier this month, Apple sold its 170M iPad. 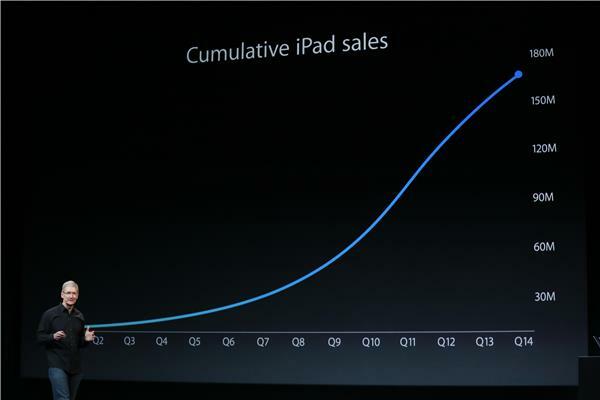 "This is an incredible number," Cook says.